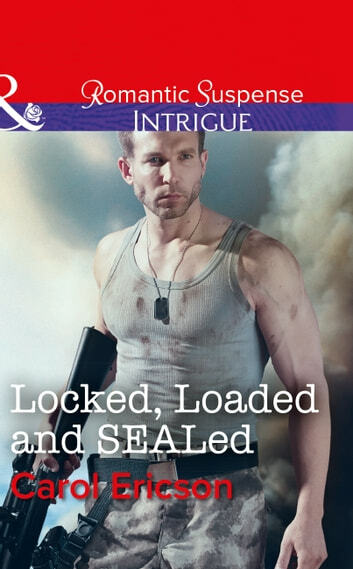 A Navy SEAL sniper turned bodyguard, he'll protect his target…at any cost… The SEAL’s secret assignment had been to protect a certain important doctor. But when the man is murdered, Austin Foley’s mission changes. The Navy sniper must now protect the doctor’s protégé, the irresistible Sophia Grant, at any cost. For Sophia has information that could endanger the entire country. There’s only one problem: Sophia has no idea what those secrets are. With lethal terrorists on their heels, Austin and Sophia must embark on a covert operation. But it will mean placing Sophia even further in harm’s way—a sacrifice not even the steel-hearted SEAL may be able to make.